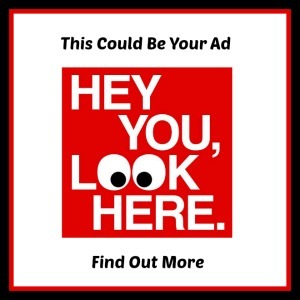 Want to brighten up your smile? Here are just 10 ways in which you can make your teeth whiter. Ideally, we should all be brushing morning and night for two minutes each time. If you’re not doing this already, consider upping the amount you brush and you could help to keep on top of the stain-inducing plaque. Some people even go as far as to brush in between meals. Don’t just brush, floss, and get a tongue scraper too for a healthier mouth. You should only ever brush in light circles. Brushing too hard can scrape the enamel off your teeth and reveal the yellow dentin beneath. Not only will they be yellow, but they’ll also be very sensitive. Are you brushing your teeth the right way? This video from the UNL Health Center shows you the proper way to brush. There are many alternatives out there to regular toothpaste, some of which are hailed as having extra whitening properties. These include activated charcoal toothpaste and hydrogen peroxide toothpaste. You can even try DIY toothpastes using ingredients such as baking soda and crushed lemon peels. 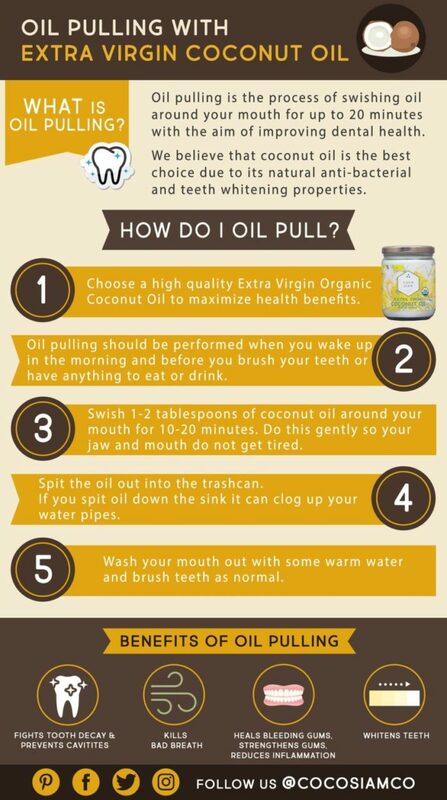 Oil pulling involves swilling coconut oil around the mouth for a couple minutes. This can loosen up extra plaque and help make teeth whiter. Oil pulling is particularly effective in between meals as an easy alternative to brushing. You can also whiten your teeth by chewing more gum. Chewing gum picks up extra plaque and is a great way to clean teeth throughout the day. Make sure that any gum you chew is sugarless, otherwise, you’re just doing more damage to your teeth. There are specialist whitening chewing gums on the market that could be worth trying. Not only will cola’s discolor your teeth just as much as tea or coffee but sodas are known to leach calcium from teeth and bones. Most soft drinks also contain a large amount of sugar that will corrode the teeth. Cutting down on soft drinks could have a significant effect on your oral health. Drinking through a straw and opting for water instead can have a huge impact on your health as well as your teeth. 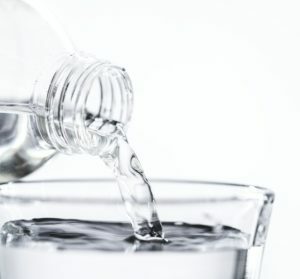 Water can help to clean the teeth and aid the production of saliva, keeping your teeth whiter. It’s also essential for all our vital organs. It helps to flush toxins from our bodies and to keep us hydrated properly. Ideally, we should all be drinking eight glasses of water a day. Both coffee and red wine – although low in sugar – can stain the teeth and discolor the enamel. If you want to maintain those pearly whites, consider cutting down on these drinks too. Opt for white wine and brush your teeth after having your morning coffee. Crunchy fruits and vegetables such as apples, carrot, and celery can clean the teeth as you’re eating them. This makes these great foods for helping to naturally whiten your teeth. On top of being healthy for your teeth, these foods provide nutrients that can benefit the entire body making them a worthwhile addition to your diet.